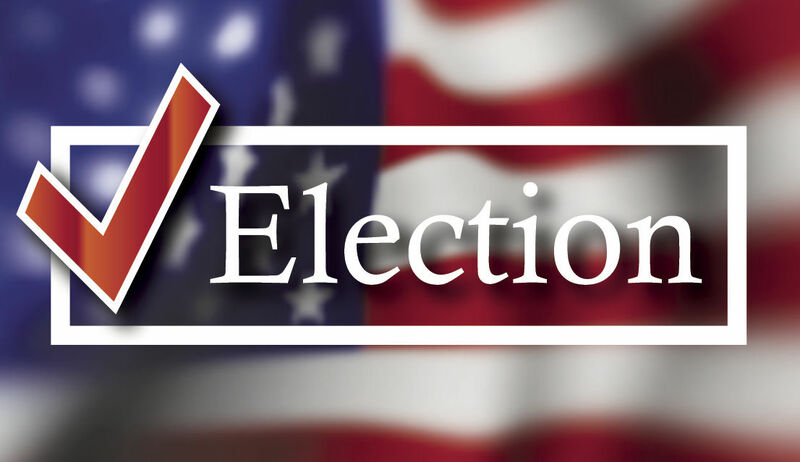 Some of the smaller school board races in Hidalgo County had several uncontested races, but new faces will also be seen after Tuesday’s election, according to unofficial results. The Edcouch-Elsa school district will remain unchanged as the only incumbent, Juan Jose “JJ” Ybarra, took 62 percent of the vote against contestant Esiquiel “Zeke” Avila Jr.
Incumbents Fernando “Nano” Torres and Robert “Bobby” Peacock Jr. ran uncontested. The Hidalgo school district will see mostly new faces, according to precincts reported. Carlos Cardoza Sr. took Place 3 with 52 percent of the vote. Yesenia Ayala took Place 4 with 55 percent, and Ben Arjona in Place 5 with 51 percent of the vote. La Villa school district will also have three new trustees on the board as all incumbents lost their seats. The new trustees include Ramiro ‘Ram’ Ortiz, who took Place 5 with 52 percent of the vote; Gilbert “Gibby” Hinojosa III taking Place 6 with 53 percent of the vote, and Bridget Perez on Place 7 with 52 percent of votes. Mercedes school district Rachel Treviño took Place 1 with more than 50 percent of the vote against incumbent Fernando Dominguez. For Place 2, Brian Rene Acosta won against two other candidates with more than 43 percent of the vote. Oscar Hernandez won Place 3 against incumbent Horacio Pequeño with 55 percent of the vote. And on Place 4, incumbent Ricardo “Rick” Garza was able to keep his seat with more than 64 percent of the vote. For the Monte Alto school district, incumbent Gloria Garate took Place 4 with more than 56 percent of vote. The three other seats up for grabs were taken by Armando Lopez, who took 51 percent of the vote, against incumbent Olga Chapa for Place 5; Raul Valdez, who took more than 54 percent of vote, for Place 6; and Brenda Anzaldua Cavazos, who took more than 41 percent of the vote against two other candidates for Place 7. At Valley View school district, incumbent Frank Jimenez lost Place 1 by a slim margin against Anthony “Coach” Pinal, who had more than 50 percent of vote. The two other seats up for election were won by Efrain Perez with more than 52 percent of vote, and Claudia Coronado with 53 percent of vote. At Weslaco school district, three candidates ran uncontested, Jaime Rodriguez for Place 4, Andrew Gonzalez for Place 5 and Isidoro Nieto in Place 7. For Place 6, candidate Armando Cuellar took the seat with more than 62 percent of the vote over incumbent Oscar Caballero.